General Appearance: Resembling a lion in his courage, boldness, self-esteem, and independence; not dainty or delicate. Size, Proportion, and Substance: Less than 14 lbs. 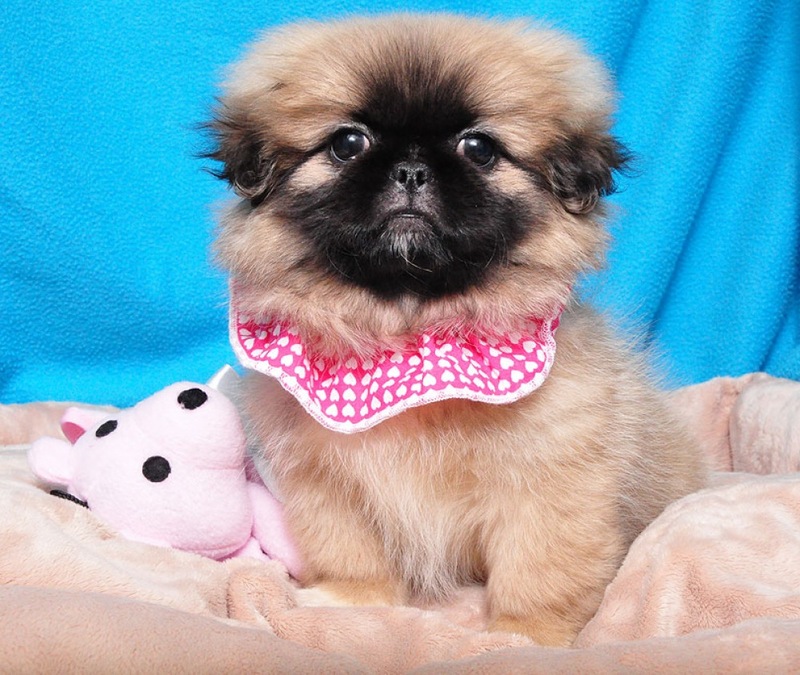 Background: The Pekingese is a proud and bold dog. His nature is very cat-like, independent with a touch of arrogance. He is the ideal dog for a one person household, having little tolerance for rough play. The Peke's coat is straight and flat, but mostly long, with a thick undercoat, and a heavy mane around his neck and shoulders. One hour of brushing per week is required for a health, tangle free coat.